Are you burning off safely? 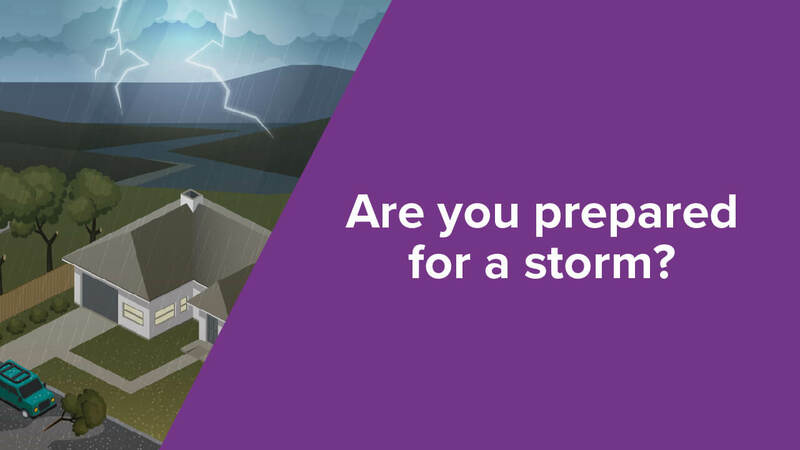 Storms are common in Victoria and most minor damage is preventable with some simple actions to prepare your home. Danger from storms comes from wind, heavy or continuous rain, lightning, flying debris, hail, fallen powerlines and loss of power. Are you prepared for a storm? Severe Weather Warnings are issued to alert communities when severe weather is forecast to occur in an area or move towards an area. The warning will describe the area under threat and what hazards to expect. Examples of when severe weather warnings may be issued include sustained winds of gale force (63km/h or more), wind gusts of 90km/h or more, very heavy rain that could lead to flash flooding, abnormally high tides, or unusually large surf waves expected to cause dangerous conditions on the coast. Severe Thunderstorm Warnings are issued to alert communities of forecasted or developing dangerous thunderstorm conditions which could cause significant localised damage through damaging wind gusts (wind gusts exceeding 90km/h), large hail, flash flooding from heavy rain fall or tornadoes. 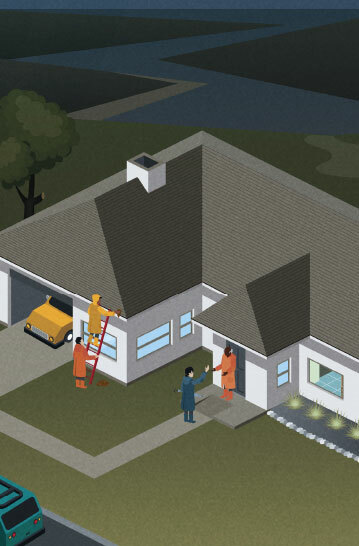 Maintain your roof – clean gutters, spouting and downpipes regularly, fix loose tiles, roofing iron and ridge capping. This can prevent water collecting in your roof and causing it to collapse. Trim or remove tree branches overhanging your home. Bring inside or tie down any loose items in your yard. Ensure everyone knows where, how and when to turn off the mains power, water and gas in case of emergency and evacuation. Talk to your neighbours, family and friends to see what their plans are and talk about how you can help each other. Avoid driving if possible. If you must drive, take extreme care. Beware of fallen trees and power lines. Lightning can kill – if outside seek shelter but never seek shelter under a tree. Monitor conditions using a variety of the communications methods. Remember that electricity, phone and internet may not be available in a large storm so keep a battery or wind-up powered radio in your house. 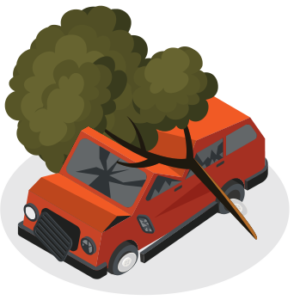 Put vehicles under solid cover well away from trees, power lines and waterways. Stay indoors and bring pets inside. Under certain storm conditions people may experience breathing difficulties due to pollen in the air. For more information about how to protect yourself from thunderstorm asthma, visit betterhealth.vic.gov.au. 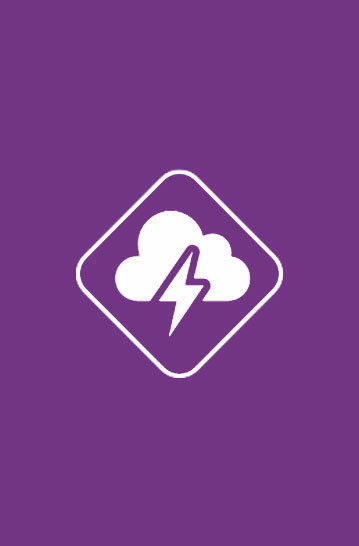 For information on the thunderstorm asthma forecasting system click here. Avoid driving through affected areas. After a storm contact your insurance company immediately and take photos of any damage. If damage has caused the power to go out, it can be dangerous to turn it back on until it can be checked by a licensed electrician. If powerlines are damaged, contact your electricity distributor. Be aware of road hazards, such as floodwater, debris and damaged roads or bridges. Often after a significant storm event with lots of rain the beaches along Mornington Peninsula, Frankston City and City of Kingston may be closed. 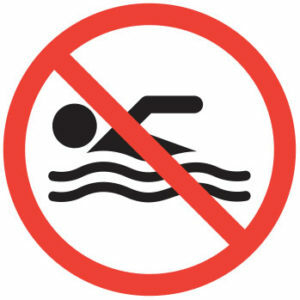 Beach closures are to protect you and your family’s health. After heavy rain, rubbish, waste and chemicals can wash into the bay. You can find out information about beach closures at yarraandbay.vic.gov.au. Callers who are deaf, hard of hearing, or have a speech/ communication impairment can contact the VicEmergency Hotline via the National Relay Service on this number. If you do not speak English, call the Translating and Interpreting Service for translated information from VicEmergency. If you know someone who cannot speak English provide them with this number. This Emergency Preparedness Website is the result of the collaborative efforts of Frankston City Council, Greater Dandenong City Council, Kingston City Council and Mornington Peninsula Shire (Council Collaboration Group) with contributions by Country Fire Authority, Metropolitan Fire Brigade, Victoria State Emergency Service, Department of Health and Human Services, Department of Environment, Land, Water and Planning, Environmental Protection Authority and Emergency Management Victoria. 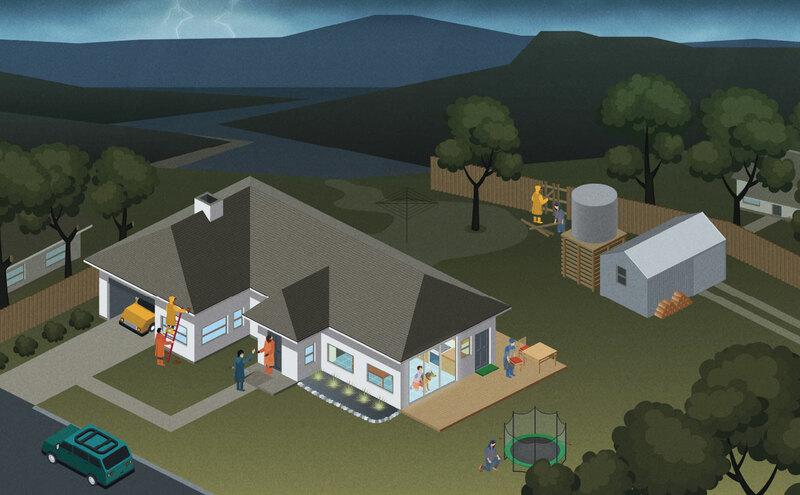 The Emergency Preparedness Website was jointly supported by the Victorian and Australian Governments.